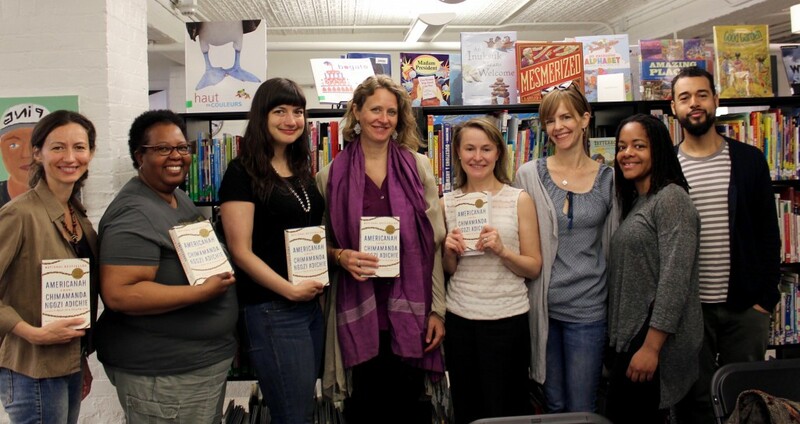 The ISB Multicultural Book Club offers parents across language tracks and grade levels, as well as ISB faculty and staff, opportunities to meet in a social and intellectual setting while discussing literature about important contemporary issues. Meetings are hosted by the ISB Library Committee and Diversity Committee. We hope you can join us for one or more of these casual meet-ups to discuss one of the selected books. If you have any questions, please contact Maria Falgoust at mfalgoust@isbrooklyn.org. Read through the 2018-2019 book selections below, and mark your calendars! 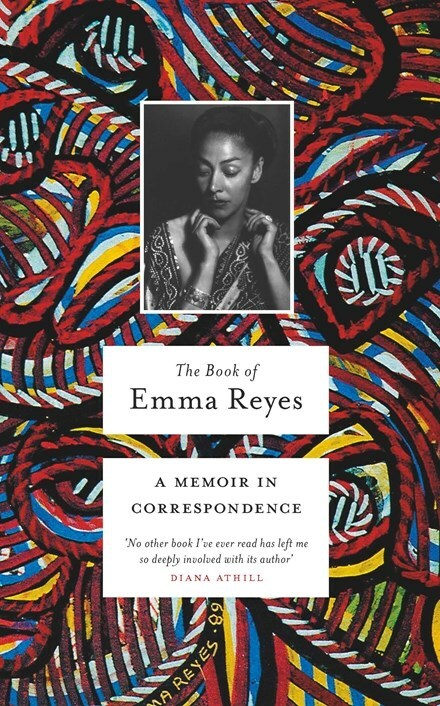 About the book: Comprised of letters written over the course of thirty years, this astonishing memoir describes in vivid, painterly detail the remarkable courage and limitless imagination of a young girl growing up with nothing. 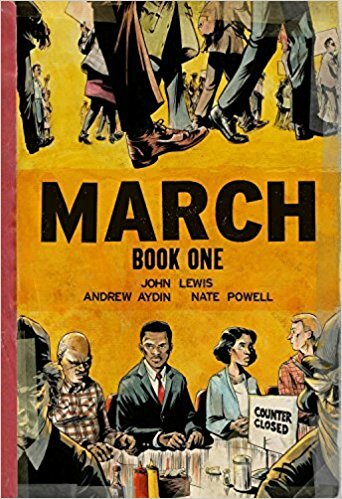 About the Book: March is a vivid first-hand account of John Lewis' lifelong struggle for civil and human rights, meditating in the modern age on the distance traveled since the days of Jim Crow and segregation. Rooted in Lewis' personal story, it also reflects on the highs and lows of the broader civil rights movement. 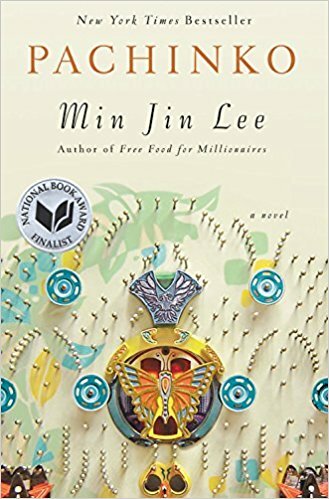 Beginning in 1910 during the time of Japanese colonization and ending many decades later in 1989, Pachinko is the epic saga of a Korean family told over four generations. 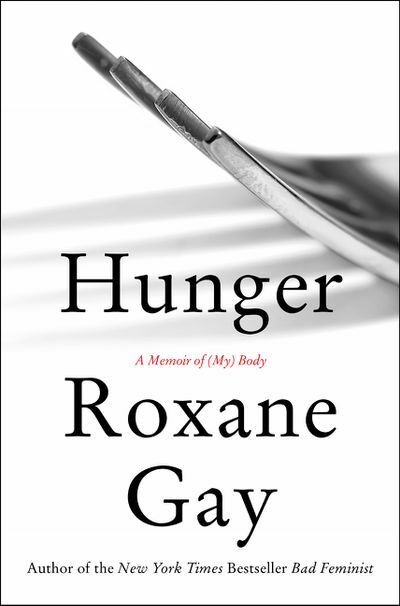 About the book: New York Times bestselling author Roxane Gay has written with intimacy and sensitivity about food and bodies, using her own emotional and psychological struggles as a means of exploring our shared anxieties over pleasure, consumption, appearance, and health.